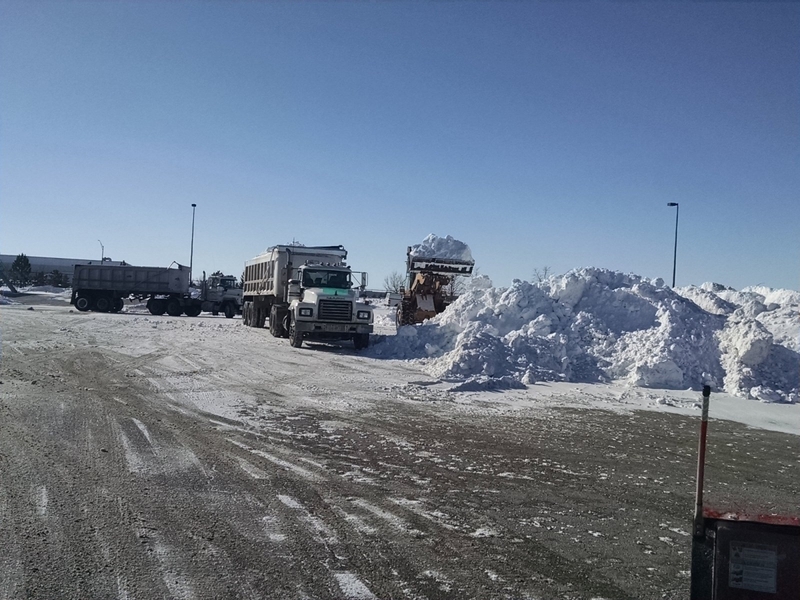 At any one time JDK Services can deploy over 100 plow vehicles – including front end loaders, skid steers, and large dump trucks. 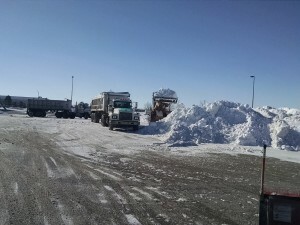 During a heavy storm over 150 staff are available to clear the way for you. Quality training and experience is what drives JDK Services to succeed in snow removal operations for over 14 years. We take pride in the services performed with the best products and equipment to ensure the safest experience for your company. Our Fleet equipment is equipped with GPS to help mobilize in the middle of any storm. 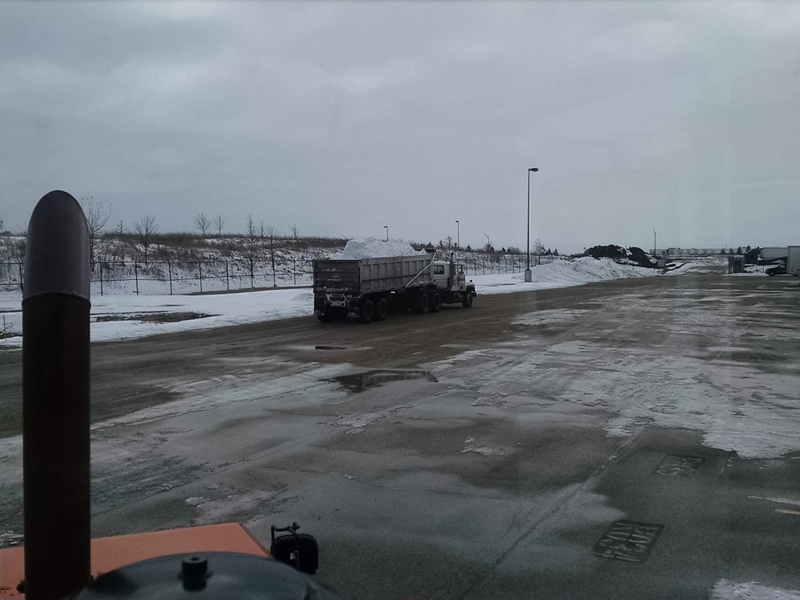 We are also equipped with liquid de-icing products that are used at the right time by our trained operators. Not only does this lower our service cost to you, but it leaves you with a better result with minimal impact to the environment. 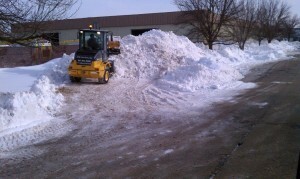 We have crews throughout Northwest Illinois providing great service for any size storm.